Home » Manifesting & Law of Attraction » Can Stepping Away From What You Want Increase Your Attraction To It? Can Stepping Away From What You Want Increase Your Attraction To It? 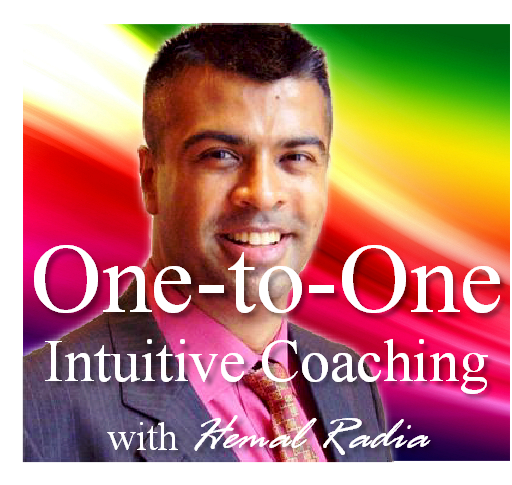 1 – How can “stepping away” from something increase your attraction to it? 2 – How can increasing the ‘space’ to something lead to it getting closer to you? 3 – Do you have to keep thinking about something to attract it? 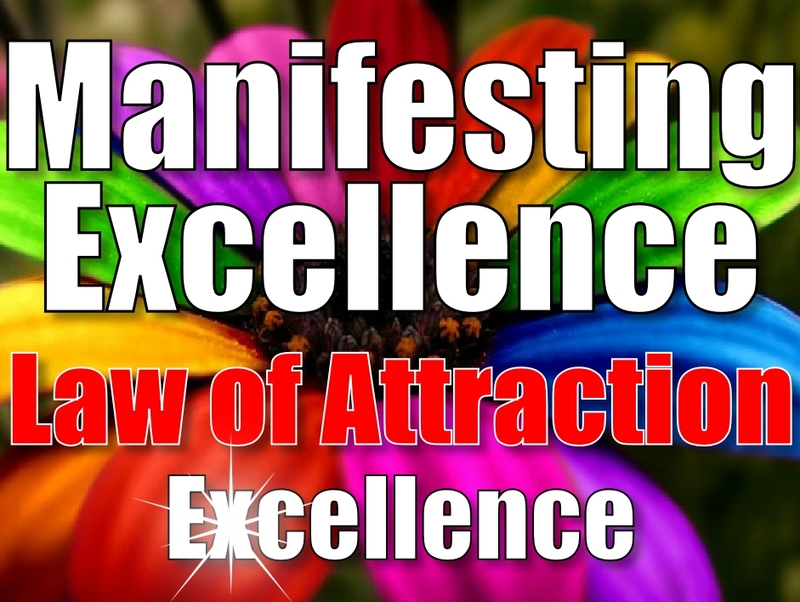 These will be answered on Saturday’s Manifesting Excellence call along with other questions.